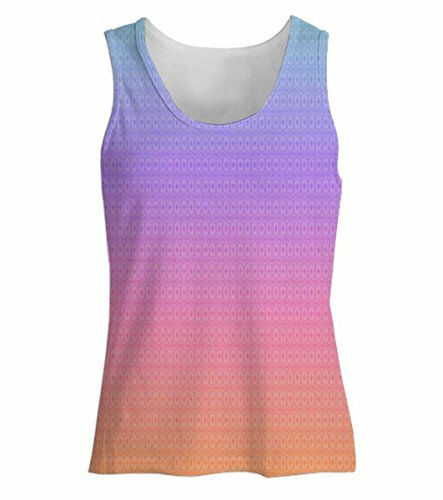 Snoogg Personalized Digitally Printed Tank Tops Vests Sleeveless Casual T shirts for Women / Girls@525 Rs [Mrp:-799] - Onlinedeals.discount - A leading product discovery website. Find the true prices of products, read reviews and buy top brand products at reasonable prices. Quality Checked and Dispatched . Trendy And Stylish . Individually Made . Please Check Size Chart Before Ordering.